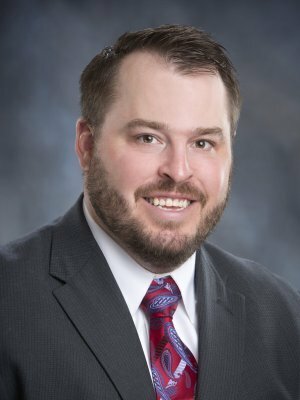 Having been in the financial services industry for over 5 years, Ross specializes in assisting families, those in the medical profession, business owners, and corporate executives. Ross understands as well as assists in optimizing their financial situations. Wingert was raised in Wisconsin, finishing his Bachelor’s degree at the University of Stevens Point. He enjoys spending time outdoors, woodworking and golfing. Ross also stays involved in his community by coaching youth football and wrestling. Ross Wingert is a Registered Representative and an Investment Advisor Representative with Securian Financial Services, Inc.